Trendz Office & Home Furniture have carved a niche as a prime manufacturer, trader, wholesaler and retailer of Office and Executive Chairs. 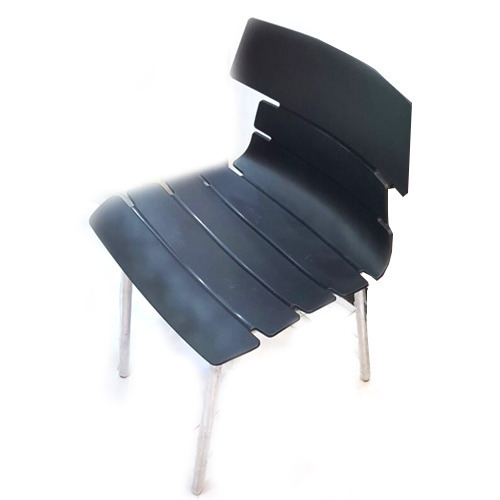 We have been dealing in wide range of Office Chairs, High Executive Chairs and Matrix Chairs that is an ideal amalgamation of utility, quality and beauty. Our products are designed in various attractive and appealing designs as per the demands of the clients.